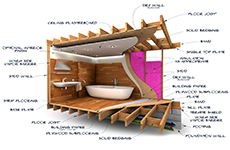 Here at Design Build Planners, we strive to always stay at the cutting edge of home design, especially focusing on tr ends within niche areas of the home. 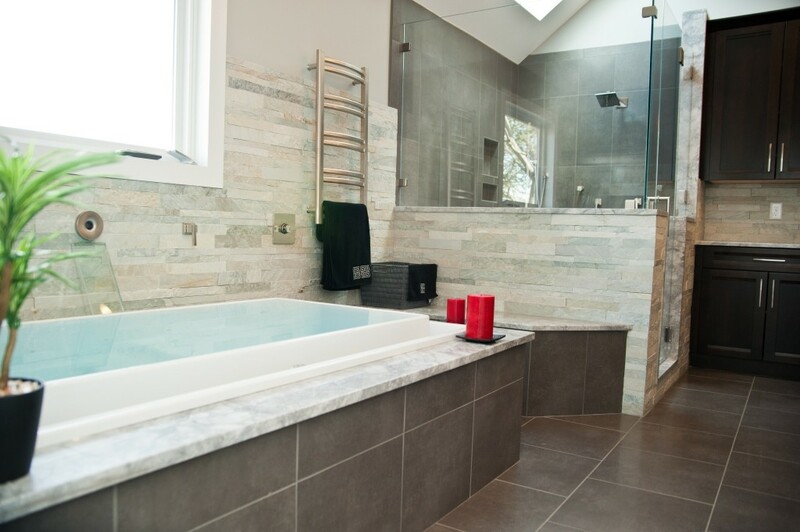 In August, Houzz.com ran the 2015 U.S. Houzz Bedroom Trends Survey, which interviewed over 1,500 homeowners that are either planning or have completed a master bedroom home renovation project. The overall report conclusion, according to Houzz, was that homeowners want more romance. But it went deeper than that. Homeowners were looking to renovate because they either finally had the financial means to do so, or simply because they could not stand their current bedroom and needed a refresh on the space where they spend some of their most important moments. The survey highlights some interesting points. You may think that the design trends are moving towards a fully connected electronic bedroom, but this survey shows that there are still more than 10 percent of homeowners that would like to leave their rooms electronics-free, possibly increasing the overall romance and intimacy of the space. And 14 percent of them would like to optimize their bedrooms for a more low-tech activity, such as reading. Overall, many homeowners are looking to turn their bedrooms into a more welcoming space for themselves as a couple. Master bedroom goals remained high in the intimacy department, with 32 percent looking to directly increase that mood. 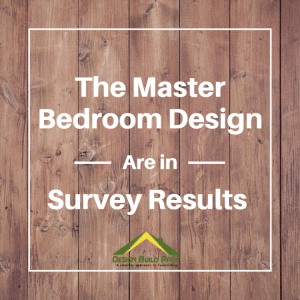 The entire Bedroom survey findings can be found in this PDF. CLICK HERE to view a luxurious master bedroom suite addition designed by Design Build Planners. 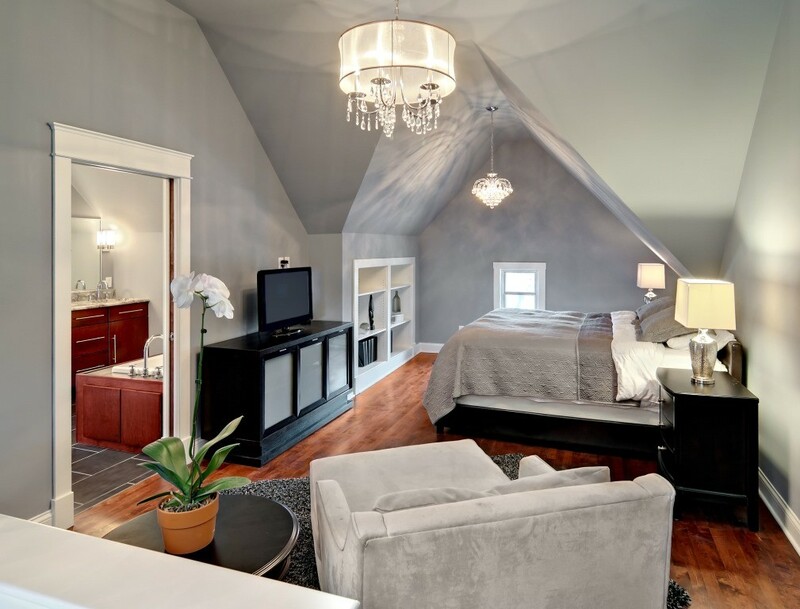 This Bethesda Maryland project includes a large master bedroom with a fireplace and a walk up reading room loft, two walk-in closets, and an over-sized master bathroom. The craftsmanship was by Manley Enterprises. 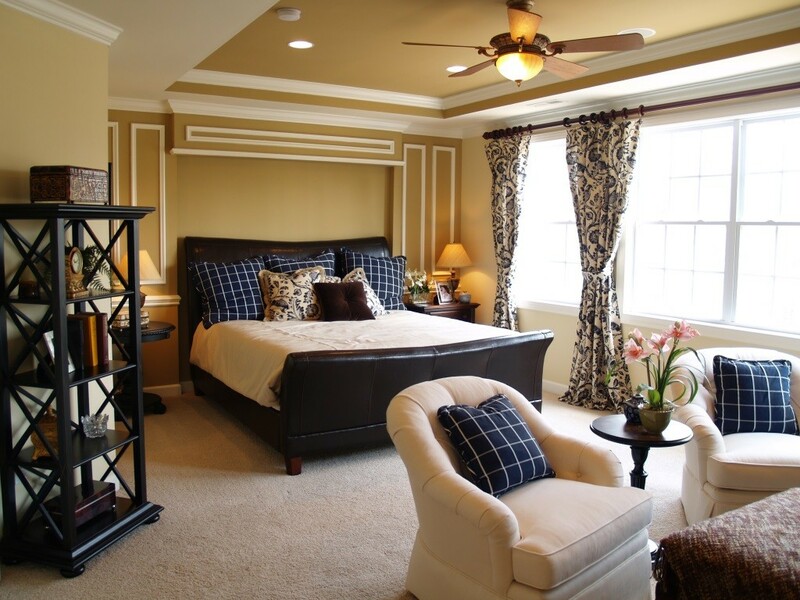 Is Your Master Bedroom a Special Place? Master bedrooms are where we spend an important part of our life in. They should be inviting, practical, and comfortable. 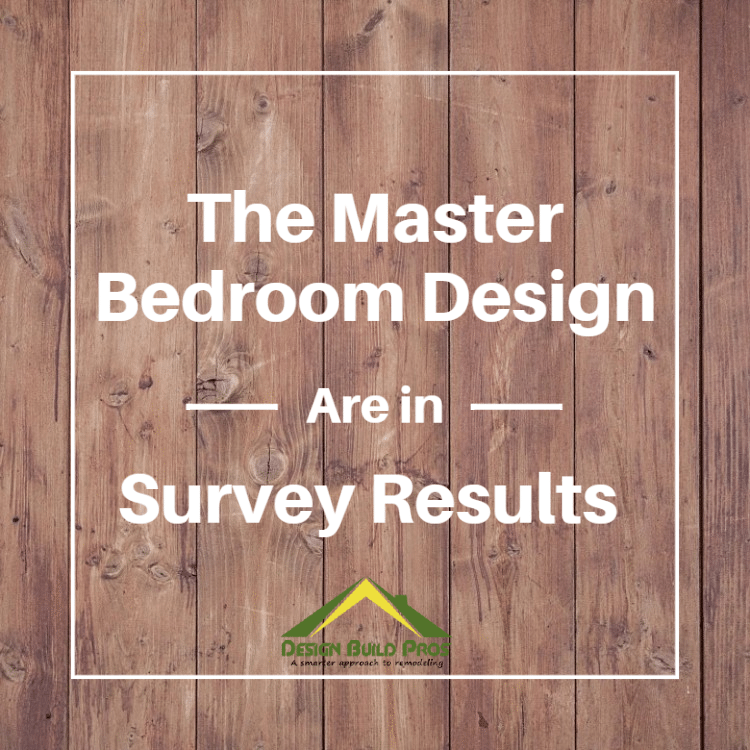 Feel free to comment or reach out to us here at Design Build Planners with your own master bedroom ideas, or to get suggestions and feedback from us on your next master bedroom project. 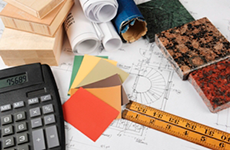 If you are considering either remodeling your home or relocating, we invite you to schedule a complimentary phone consultation and start your decision making process with Design Build Planners.